Home / Archives / News (Archives) / Expansion For Art Gallery Of Nova Scotia? Expansion For Art Gallery Of Nova Scotia? 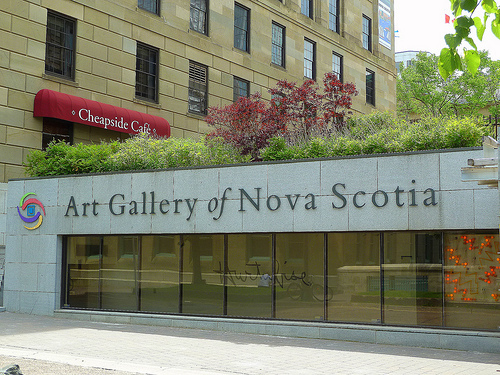 The Art Gallery of Nova Scotia could be getting a bigger space. According to a report from Global Maritimes, Ontario consulting firm Lord Cultural Resources has been hired to conduct a cost/benefit analysis of building a larger structure to house the gallery. Starting Monday, the study will cost $120,000 and will be paid for in part by the gallery and by the federal and provincial governments. 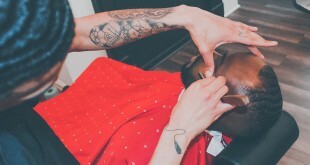 No speculation yet as to where a possible new location could be. With the growing success of cultural art events such as Nocturne, do you think the AGNS is outgrowing it's current facility? 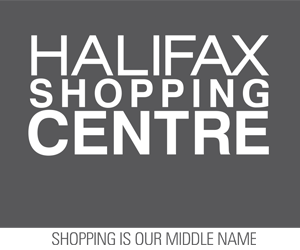 What kinds of larger exhibits would you like to see come to Halifax in a bigger gallery? Could this be one of many future projects that could be a direct result of the infusion of federal ship-building money to the province?